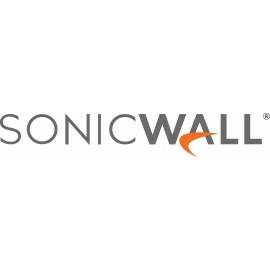 SonicWALL Global Support Services are designed not only to keep your security infrastructure current, but also to react swiftly to any problem that may occur. However, that’s not enough to keep your n..
SonicWall Global Management System (GMS) integrates management and monitoring, analytics, forensics and audit reporting. This forms the foundation of a security governance, compliance and risk managem..